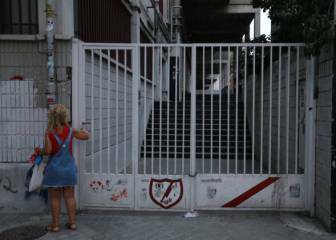 The Primera División club still do not know when their home ground will be cleared to stage matches and have no deal in place with any neighbouring side. 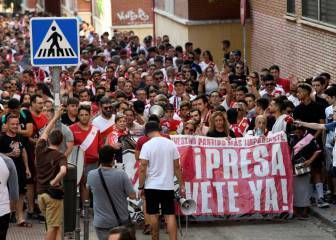 Rayo Vallecano are still unsure when they will be able to stage Primera División matches at their home ground as the club awaits a decision over structural safety concerns at the Estadio de Vallecas. 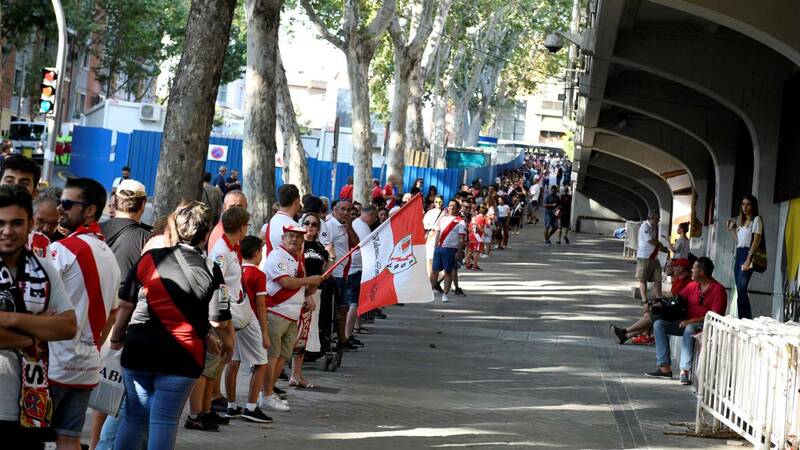 Rayo are due to host Alavés on September 22 but whether or not that fixture goes ahead remains to be seen. 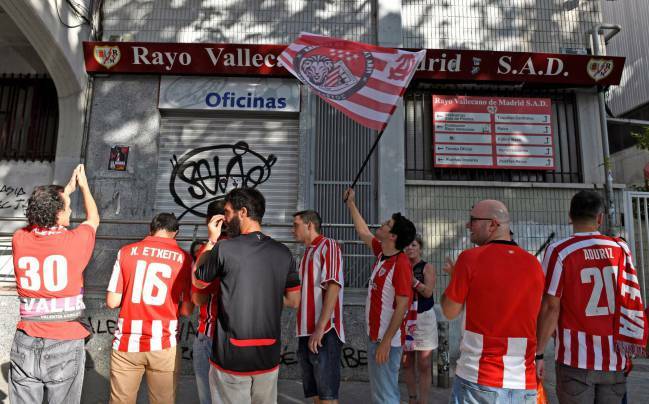 The newly promoted side’s home match against Athletic Bilbao on September 1 was postponed after the regional government of Madrid placed a temporary closure order on the Estadio de Vallecas after parts of one of the stands were found to be unstable during Rayo’s previous home fixture with Sevilla. During the same match, a four-year-old fell through a faulty gate. 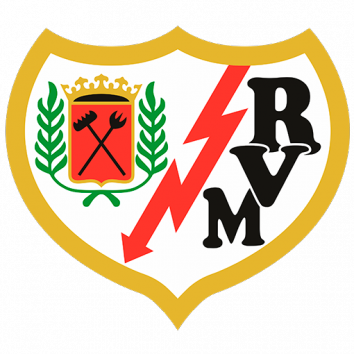 Rayo now await a report on the stadium’s readiness, which is being carried out by a third party contracted by the Madrid regional government - who are also the owners of the Estadio de Vallecas. The document is due to be released on September 14 but may be delayed until the following week. To be able to host matches, Rayo will also need a favourable report from the company carrying out improvement works on the ground. If both of these reap positive results for the club, Rayo will still have to satisfy a raft of stipulations to have the stadium closure lifted. If all of the requirements are not met in time for the Alavés game, Rayo will be forced to ask LaLiga to reverse the fixture into an away game, play the match behind closed doors or find an alternative venue. Rayo have been splitting their training between their own installations, Leganés’ Butarque stadium and Real Madrid’s Valdebebas complex but have no agreement in place with either Madrid-based club or Atlético to use their grounds while the Estadio de Vallecas remains shut.